International Mother Language Day is a world-wide annual observance celebrated on February 21 to promote awareness of linguistic and cultural diversity. 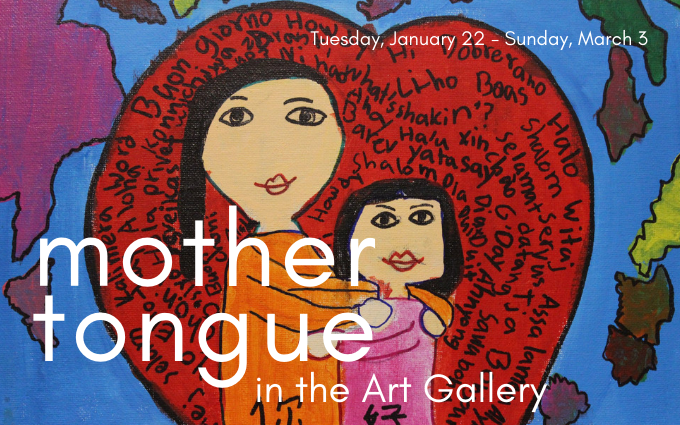 The Alborz Farsi School, in its first annual juried exhibit, has invited young artists to explore what language means to them in Mother Tongue. The exhibit features the original entries of the top 30 finalists and a digital gallery showcase of all of the participants.